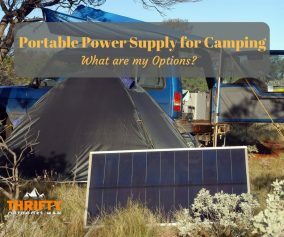 We have been camping numerous times over the past year, and each time we always try and assess what we need and don’t need as space is precious when you have to bring enough supplies for four people! We have a huge 8 person tent that sets up like a mini house. We’ve camped in forests, on the beach, and at the base of craggy mountains. One thing we never really thought about was the ground cloth that is often put under a tent. We’ve always just put our tent directly on the ground since the bottom is made of a tarp-like material itself. We didn’t realize there were benefits to a ground cloth until we started researching ways to extend the life of the tent. Well, it depends. 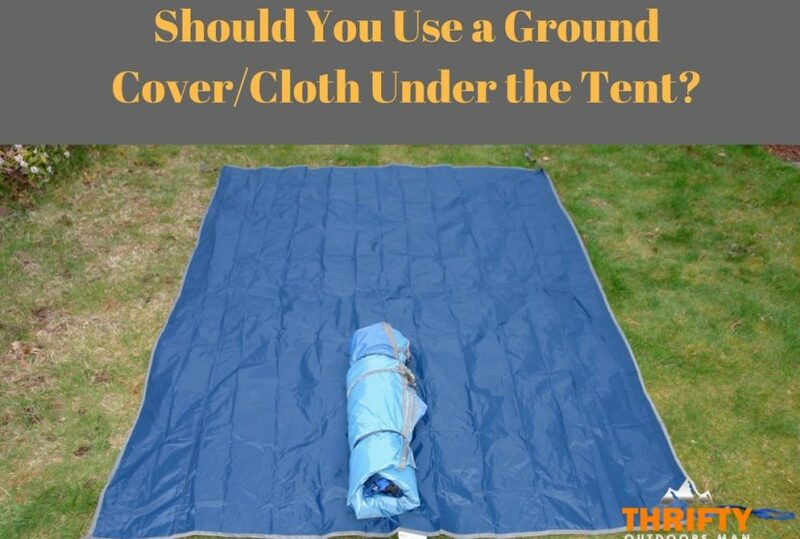 There are different factors to consider when deciding how and where to use a ground cloth under your tent. Location. If you are camping on the beach, you most likely won’t need a ground cloth, as the sand is absorbent and will soak up most moisture. If you camp on the beach be sure to camp in a spot that isn’t at risk for flooding, as a ground cloth could send your tent sailing. 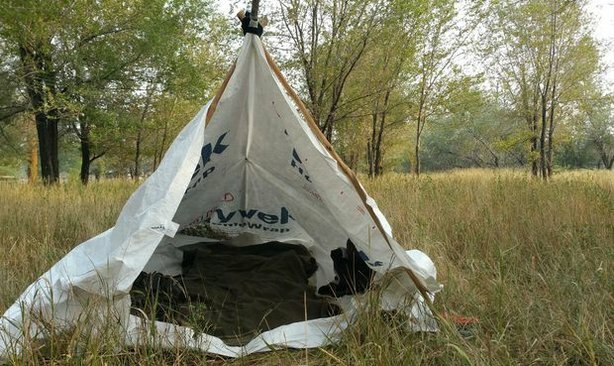 If you are camping in the forest, a ground cloth would have benefits and cons. You would need a cloth that fits a little smaller than the bottom of your tent. If it’s larger and sticks out, any moisture, dew, or rainfall will fall onto the edges and slide down the cloth and pool under your tent. 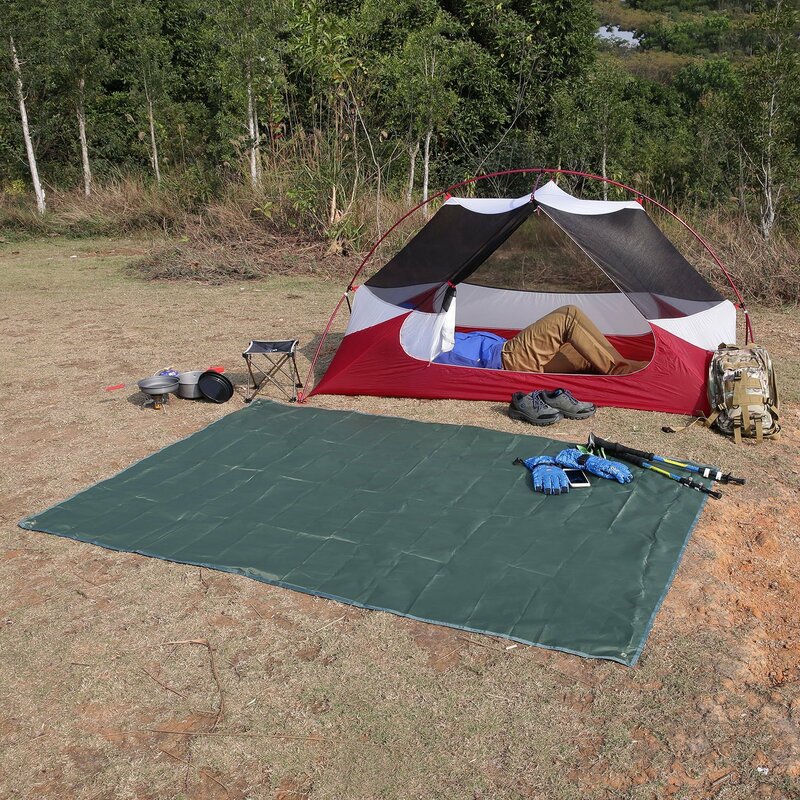 A ground cloth in the forest, or anywhere with rocky, rough ground, will protect the bottom of your tent from heavier wear and tear caused by sharp and rough objects. What type of shelter you are using. If you are camping under the stars, a ground cloth can keep your sleeping bag from soaking up ground moisture (unless it’s raining, then you are out of luck). A ground cloth would also be useful if your tent didn’t have a built in floor. If your tent has a built in floor then using a ground cloth would just depend on what you felt like doing. Some people like using ground cloths even if camping on soft grass because it saves them from having to try and clean the bottom of their tent off either at the campsite or having to unfold it and clean it off and let it dry out at home. If you have a cheaper ground cloth, you could just toss that out if it was covered in mud and debris, or at least have an easier time cleaning it at home. Tip: Always allow your tent to fully dry out after camping, whether allowing it to dry at the site or later on when you get home. We learned that the hard way camping in the rainy Pacific Northwest and couldn’t get it to dry out. The next time we opened it up a few months later it was covered in mold. The primary purpose of the tent ground cloth is to extend the life of your tent. We have some some wear on our one year old tent because we never used a ground cloth, and that constant walking and friction between the tent floor and any stones or sticks underneath cause wear and weakness in certain spots. With the ground cloth you have an added layer of protection that wears out a cheap cloth instead of your expensive tent. What options are there as far as choosing a ground cover or cloth? 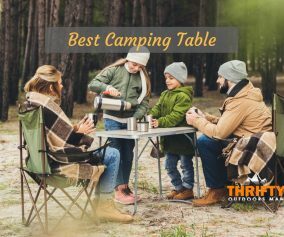 There are a few options when it comes to choosing a ground cover or cloth for your camping needs. A few options are very cheap and a few are more expensive. The quality of these is also reflected in how much they cost. The most expensive option is the tent footprint. It is still a relatively cheap option as far as general camping gear goes. The tent footprint is a ground cloth that was created specifically for your tent. This allows it to properly prevent pooling of water under the tent without having to fold any edges under of an over-sized ground cloth. You will find these tarps all over traditional car campgrounds. They are cheap and do the trick with a little adjusting. They probably wouldn’t be ideal for a backpacker or anyone that won’t be getting to their site by car. The same kind used for kites, for construction, or even for mailing materials that you don’t want to get wet. 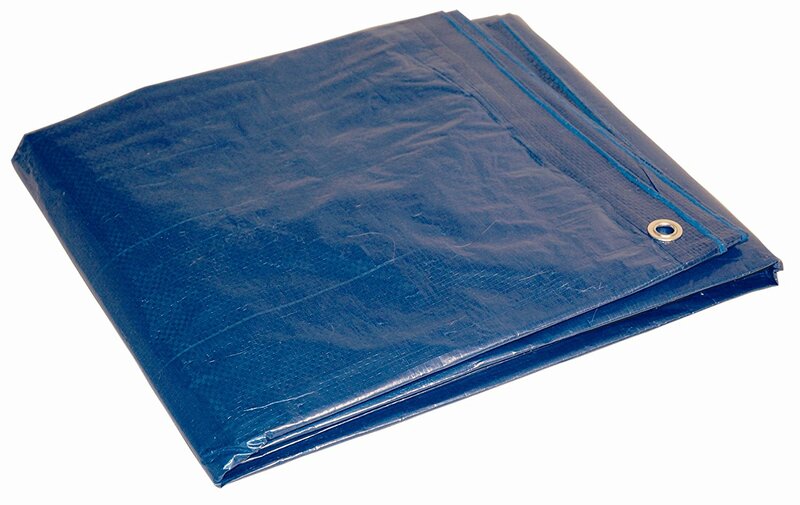 It is very durable, affordable, and a little better quality than the blue tarp. Hey, you could even build your whole tent out of tyvek if you felt like it. 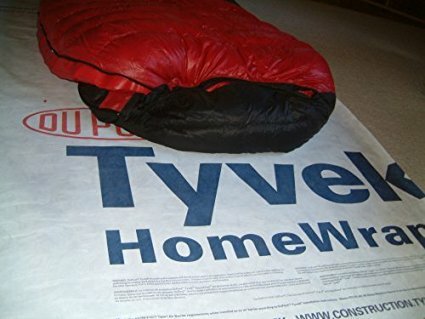 Hey, you could even build your whole tent out of tyvek if you felt like it. There are a few other affordable options out there for cheap ground covers, but they aren’t ideal choices for the long term. Some don’t breath at all which could cause condensation under the tent. Those options are basic drop cloths used for painting; the plastic kind or even window shrink wrap insulation. I imagine those options would be a little difficult to get set up. Using a ground cloth is one of those debates that always end with, “do what you feel most comfortable about.” It’s not an end all be all type of choice. There are definitely benefits to using a ground cloth; less condensation under your tent, less clean up, and less wear and tear on the tent. 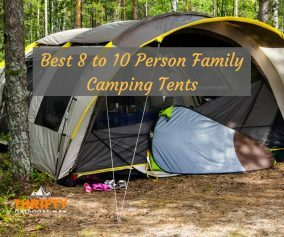 But there are also some cons, such as; more weight to carry with you and set up, additional cost to an already extensive list of “must-haves” when camping, and sometimes just an extra hassle to try and get it cleaned and packed away. Do what feels right to you, and have a good time. Did you enjoy this article? If so, please share with your friends and family! Do you use a ground cloth or cover? Let us know in the comments. 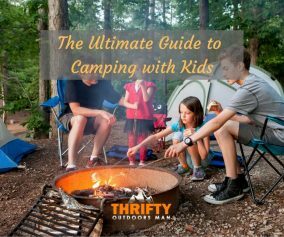 » Camping » Should You Use a Ground Cover/Cloth Under the Tent?